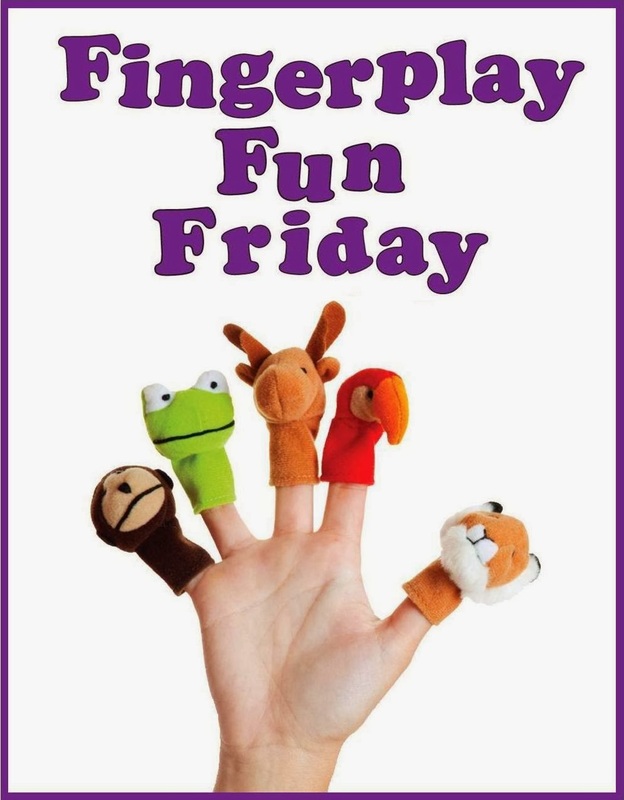 WCCLS Kids: FIngerplay Fun Friday: The Wheels On the Train! The station master shouts "All aboard!" The conductor says "Tickets please!" The whistle on the train goes "Choo-choo!" The kids on the train say "Are we there yet?" "Are we there yet?" "Are we there yet?" 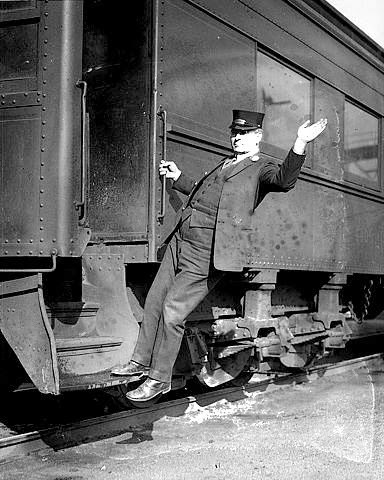 The brakeman on the train says "Slow 'er down!" "Slow 'er down!" "Slow 'er down!" "The Wheels On the Bus" is a massively popular children's song. It has been regularly sung in nurseries and classrooms for the last 50 years or more. This general familiarity makes it easy for kids to get on board with "The Wheels On the Train." 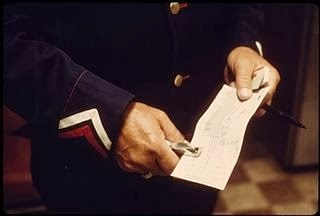 Each person has a very particular job to help make sure the train runs smoothly and efficiently. When you share rhymes like this, you can take a moment to have a conversation with your child about how things in the real world work. 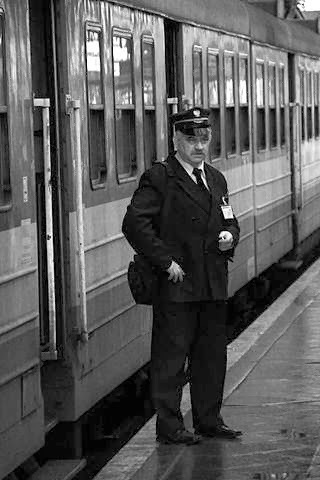 You can talk about how a Station Master makes sure the train station runs correctly, how the Conductor makes sure the train runs correctly and the Brakeman helps slow down the train when it stops. Your child will be building vocabulary in the process. This, in turn, will help your child recognize words when they begin reading!